- Skin Collagen Synthesis for a noticeable 3 day glow. - Brighter, radiant skin in minutes. - Leaves skin noticeably soft and smooth. - Penetrates into the deepest layers of the skin to soften fine lines and wrinkles. - Tightens, tones and lifts the skin. 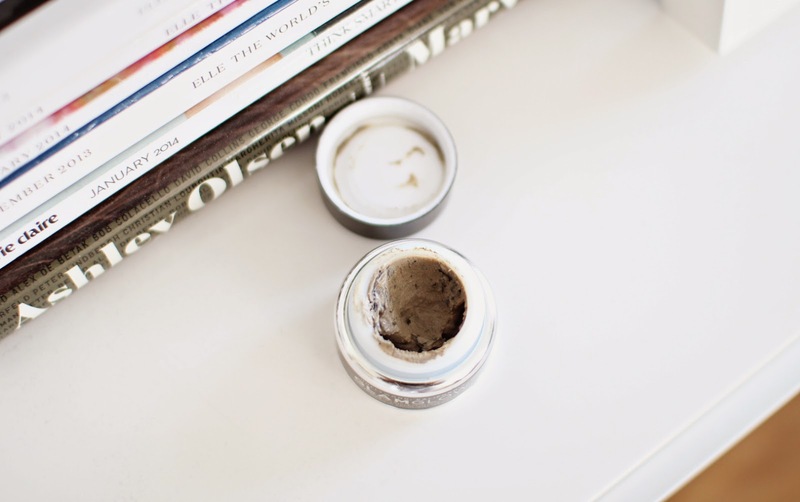 - Relives dark circles and minimises pores. - Absorbs impurities without removing natural oils. - Helps protect against everyday environmental aggressors. - Suitable for all skin types, all ages and for both women and men. - Contains no artificial colours or fragrances. - Cruelty-free, and suitable for vegans. " Volcanic Rock, Volcanic Mineral Ash, French Sea Clay, Purified Clay, Real Pieces of Green Tea Leaf, Green Tea Seed Oil, Grape Seed, Chamomile Flower, Marigold Flower, Cucumber, Ivy, Herb Leaf and Lavender Oil. So let's get down to the most important question, does it work and is it worth it? The mask had green tea leafs in which felt weird but bearable. The mask itself dried really quick. It took me around 2-3 minutes to apply a thin layer and before I could even sit down to switch my camera back on, parts of my face was already dry. 10 Minutes laters the mask had completely dried. My face felt tingling and tight but as an avid mud mask user, I was used to it. The mask soaked up the oils in my pores and whilst washing it off, the green tea leafs gave my skin a good exfoliate. I did have to be gentle though as my face felt rather sensitive and sore around my nose area. Photo taken in the same room, same light, same position and same camera settings. After I had washed it all off, my face felt a little dry but also a little tight. Pores were noticeably smaller and tighter, skin looked and felt super smooth and my overall complexion looked a lot brighter. It wasn't until I looked back at the pictures that I realised how much of a difference it made! It almosts looks like I whacked a filter onto my after picture. I can't say it gave me a 3 day glow though, more of a 1 day glow. Overall I love it! However next time I will only be using it on my t-zone. I felt like my cheeks didn't benefit much and only made them feel dry and tight. It definitely does work and I will without a doubt be using it again. But only for special occasions. It is pretty expensive, my little 15g jar will only last me around 3/4 uses. I would be careful using this if you have sensitive skin as it may aggravate your skin. What do you think? Can you tell the difference? Will you be trying it? 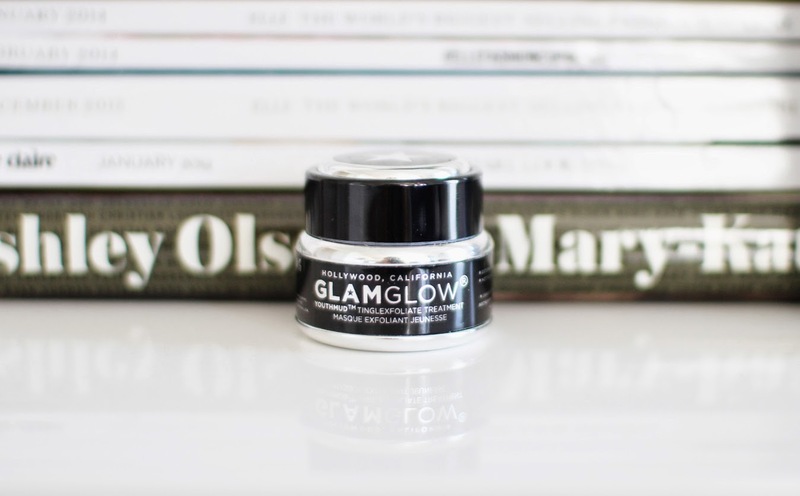 It definitely sounds like something worth trying, but it's a very small jar of product! This was too harsh for my skin which was a shame. I bought the black mud one, and really love this thing! It's not like other mid mask that I've used before; it really cleans and tightens your pore, although it does smell a little weird. I may take the plunge and try it...is there anything else that you would say is comparable?